Welcome Networks is providing remote IT support services since 1999, making us one of the first companies to provide proactive IT support on a value based pricing instead of charging our customers every time something went wrong. We started from BC but today our clients are spread all across Canada and some states in USA. 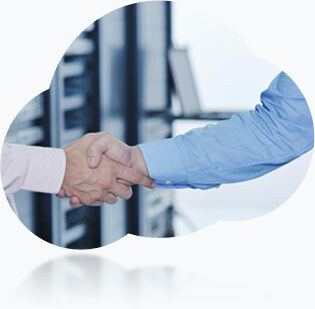 We earn the trust of our customers by providing superior service, support and security of their networks. Core focus at Welcome Networks is to always provide you with talented, certified and trusted engineers that have the skills and experience necessary to provide a dependable service for both on-premises & cloud servers based in Canada.